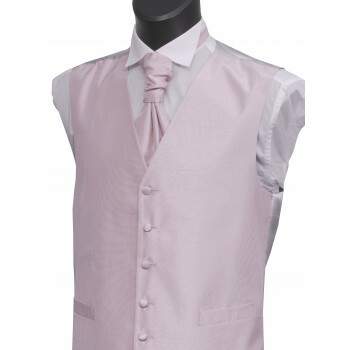 We have a superb selection of purple, lilac and pink waistcoats and everything in between.  Whether you are looking for a dusk pink waistcoat to colour match for a wedding or just something in a bright and summery you can be sure to find something for every occasion. Ranging from the smallest size of 32'' right up to a 54'' chest size you can be sure to find something that fits perfectly.